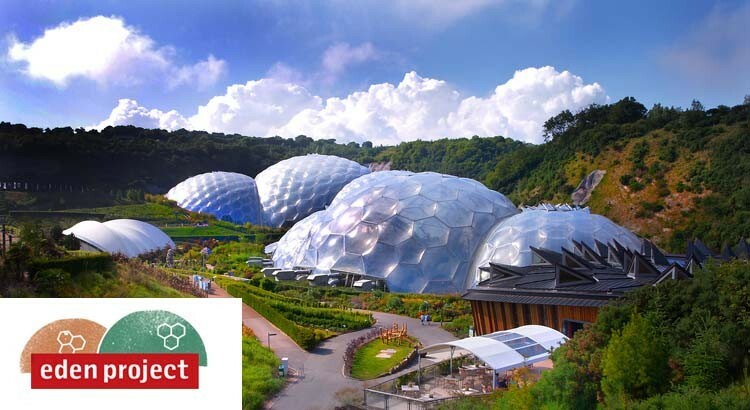 Save with this great Eden Project holiday deal and stay overnight in their special YHA Eden Project accommodation for 20% less. These modern bedrooms are made from shipping containers, in keeping with our ethos of sustainability and a great option if you wish have a base to explore everything that Eden has to offer. 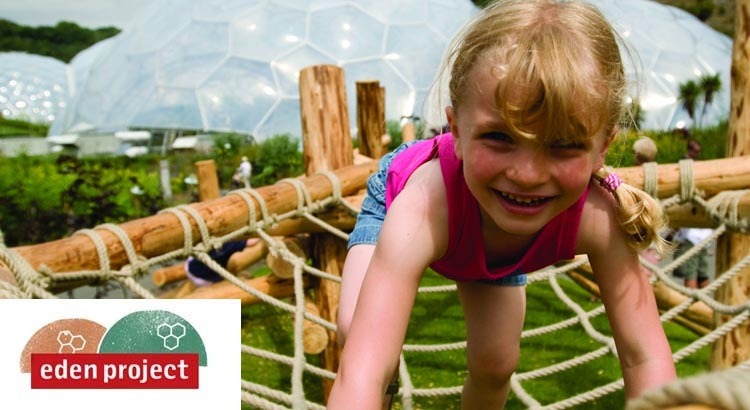 Save with this great Eden Project ticket deal and get your 2nd day FREE on all breaks. The Eden Project in Cornwall is a like a fairytale land of its own – with rainforests, gardens, jungles, waterfalls and more under the hugely impressive ‘biomes’ (the big indoor domes! ).